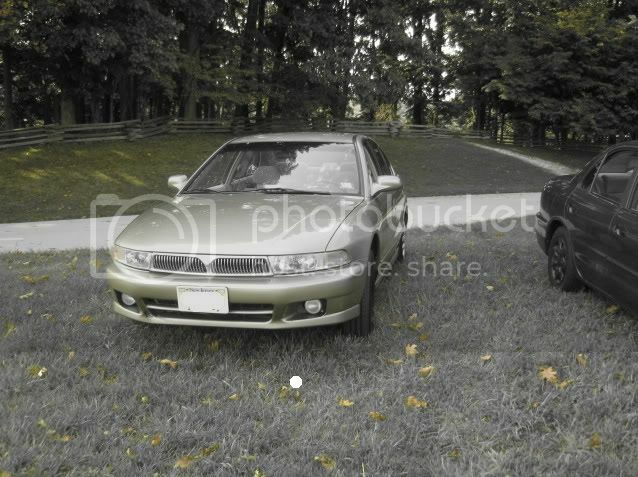 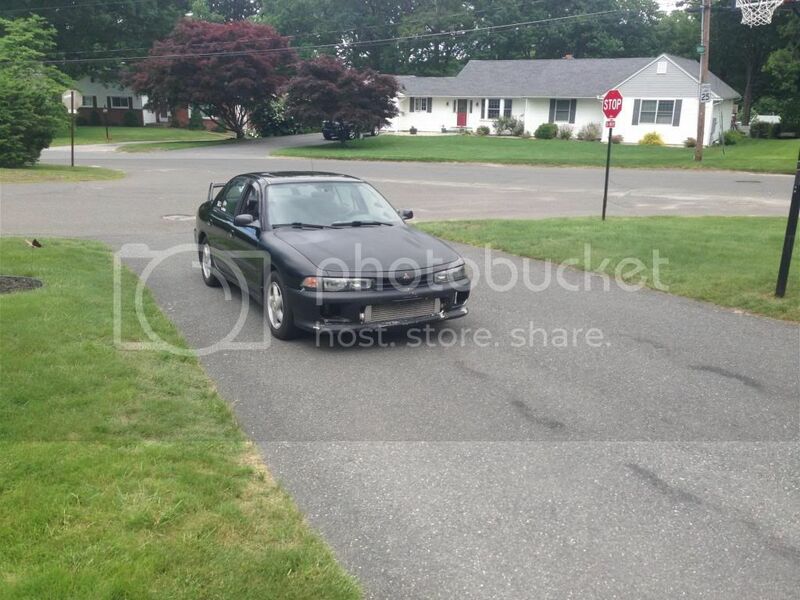 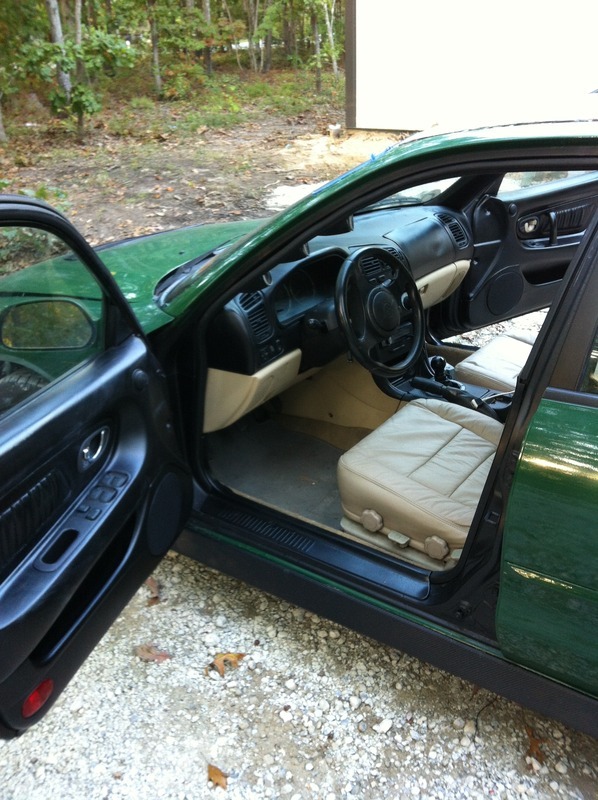 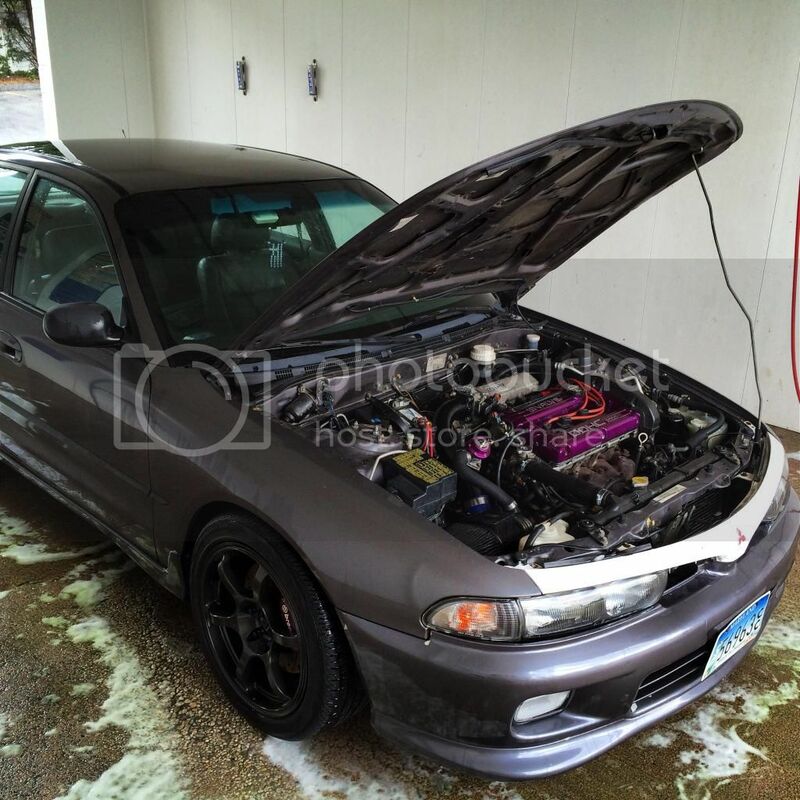 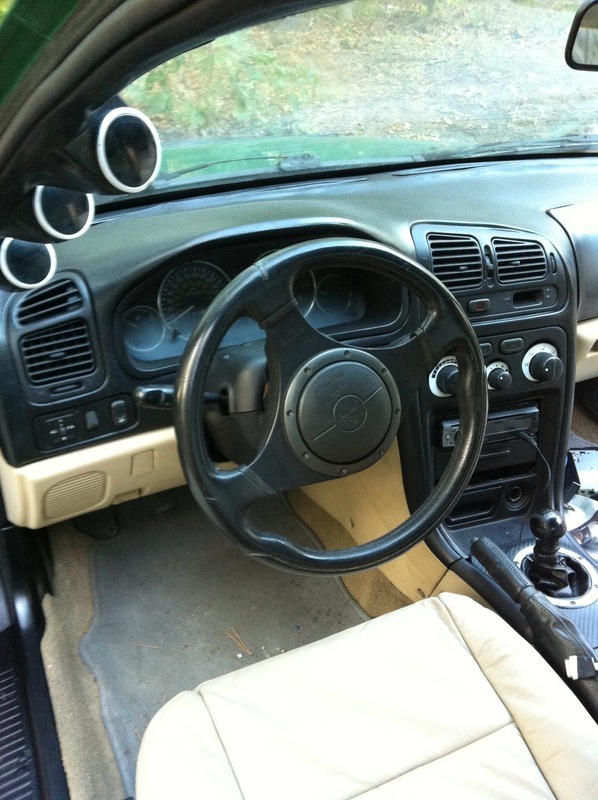 Congrats to kolio for his DOHC-swapped, turbo'd, JDM'd 7G Galant! 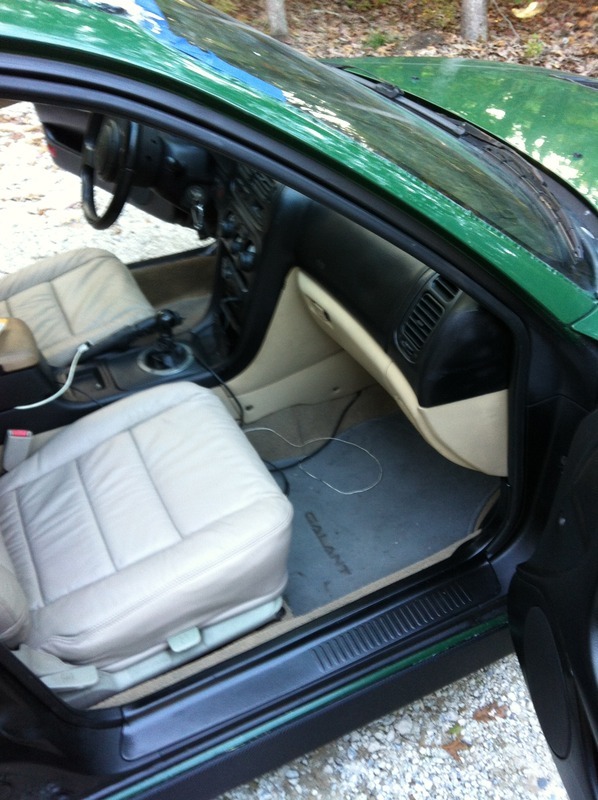 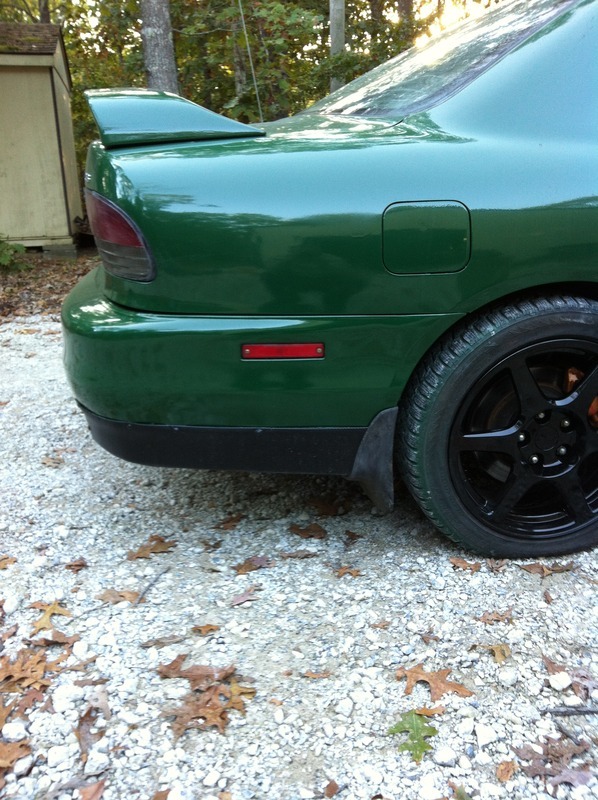 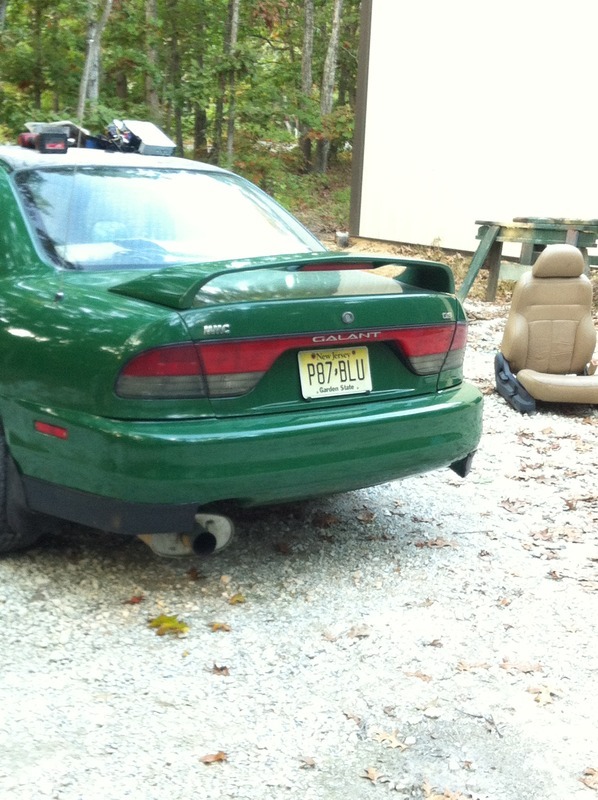 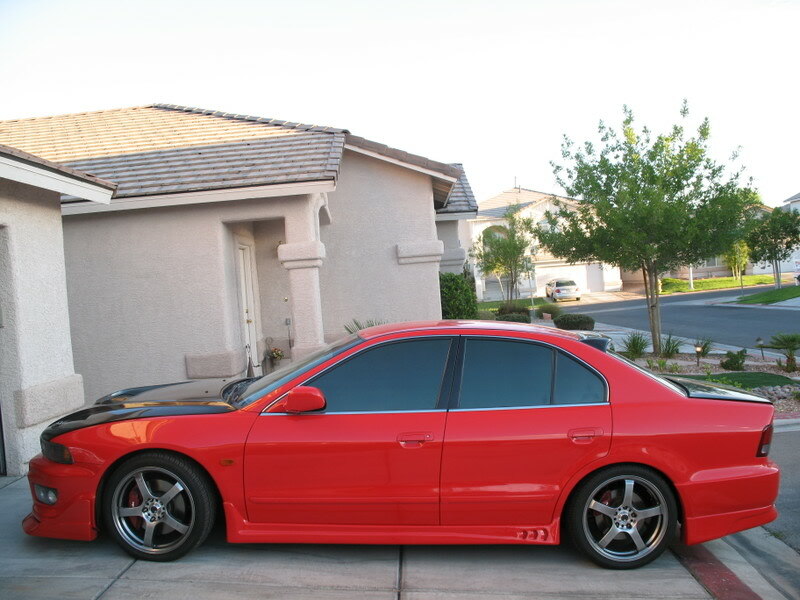 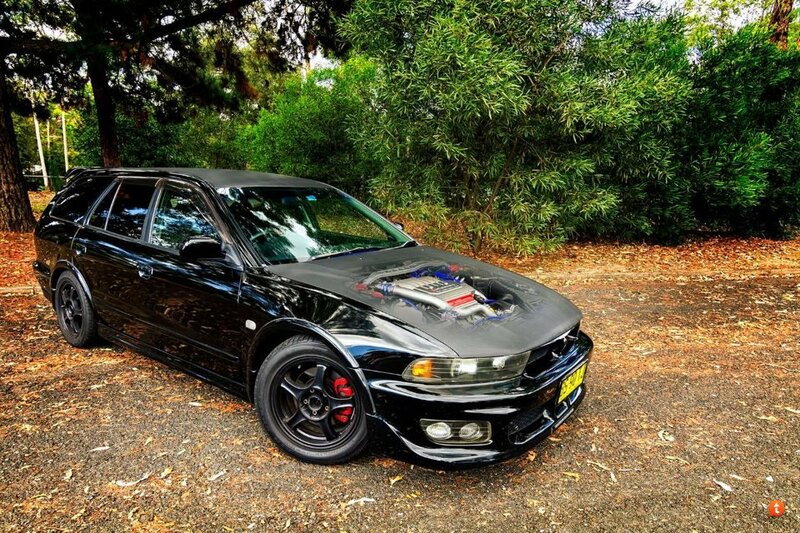 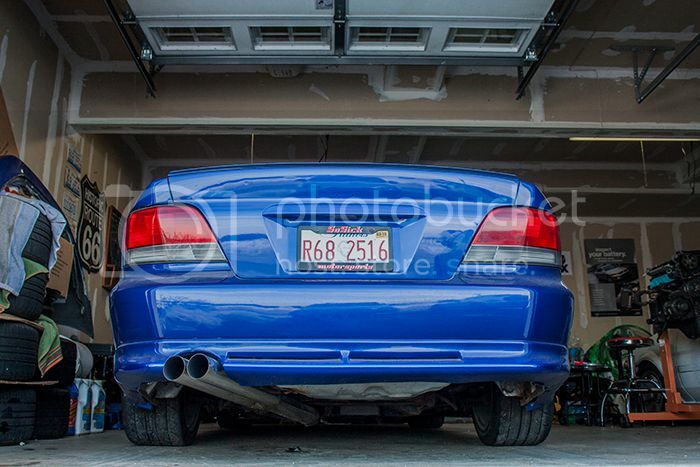 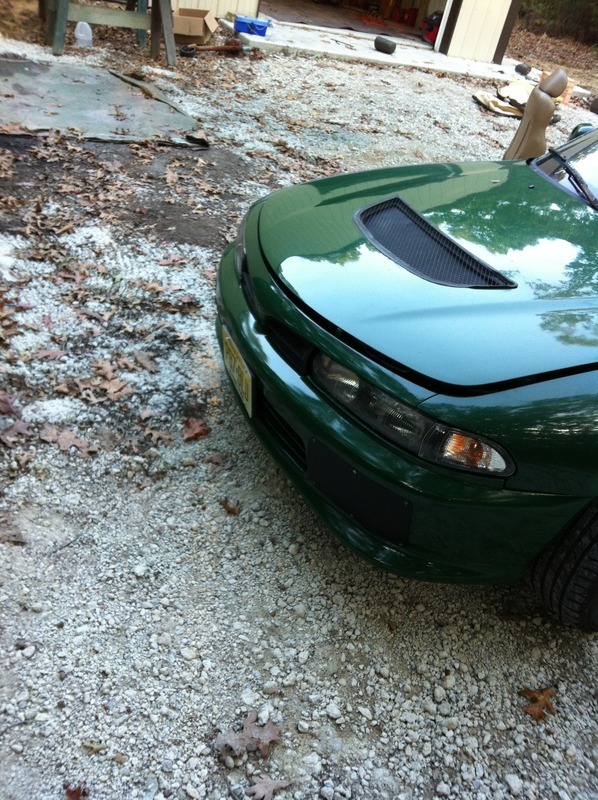 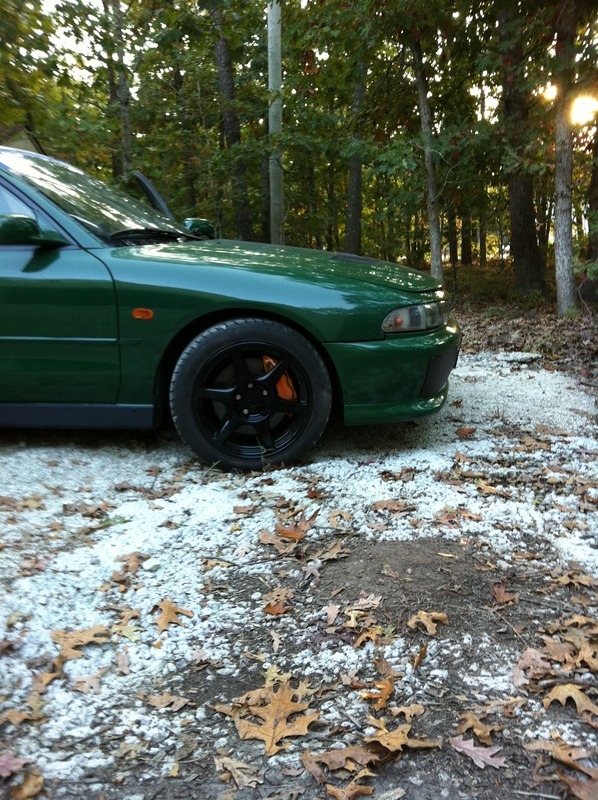 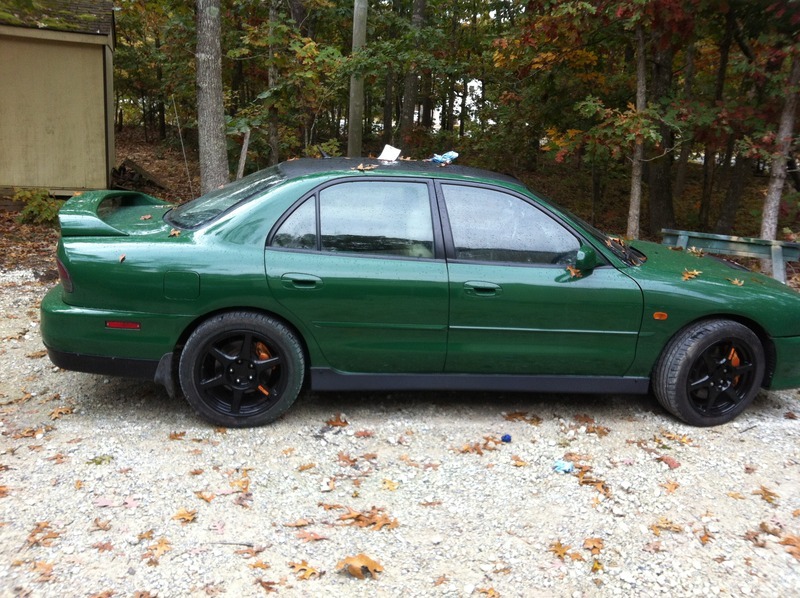 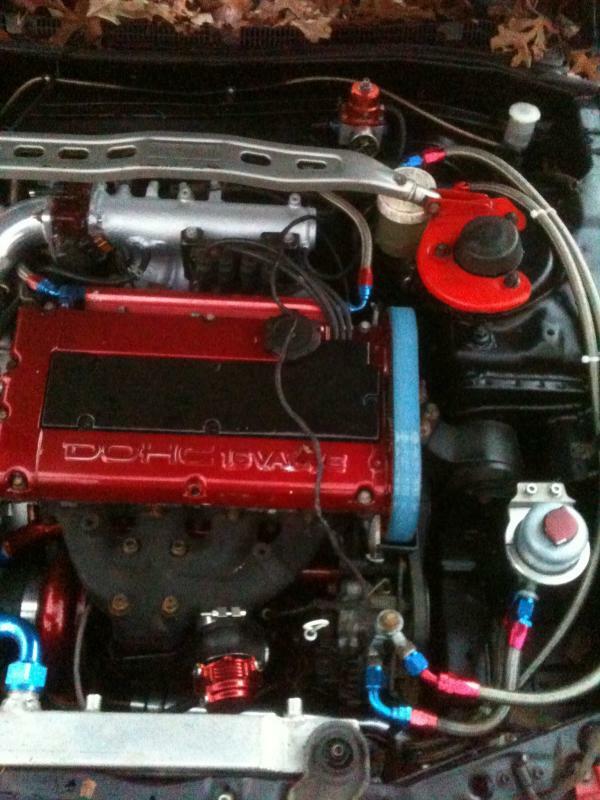 Congrats to spdracr for his turbo'd, JDM'd, powdercoated down Galant! 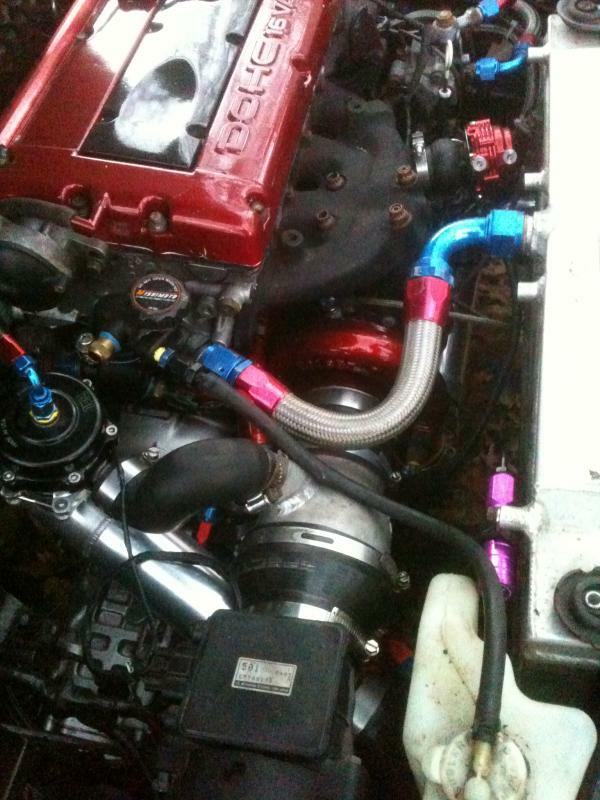 Congrats to Chris and his turbo DOHC-swapped, JDM swapped 7G!